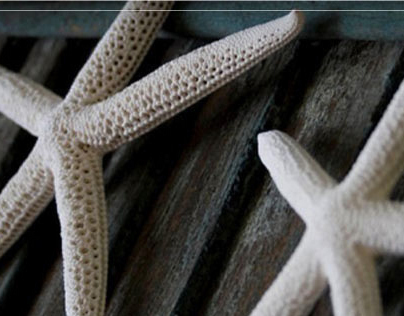 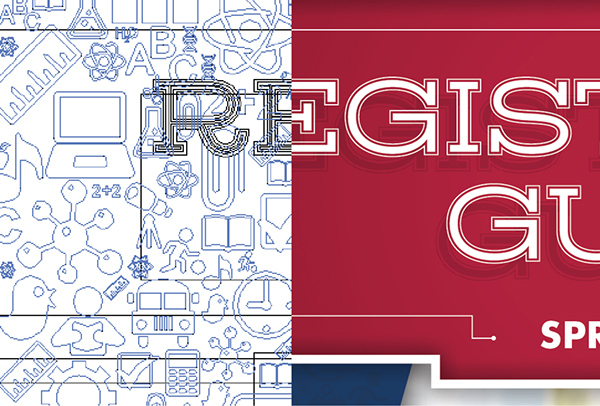 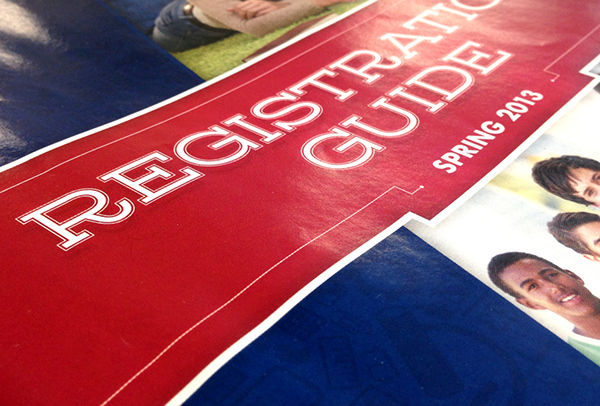 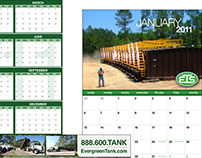 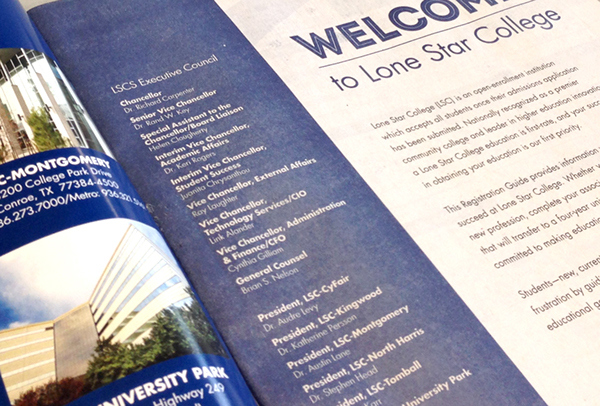 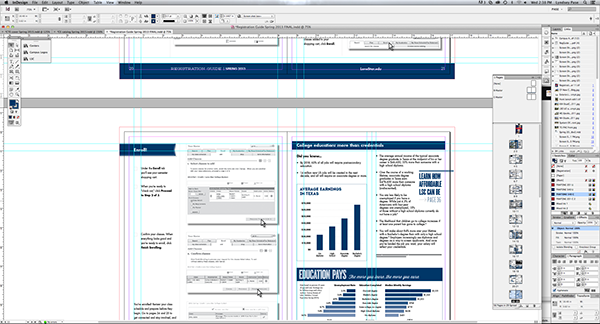 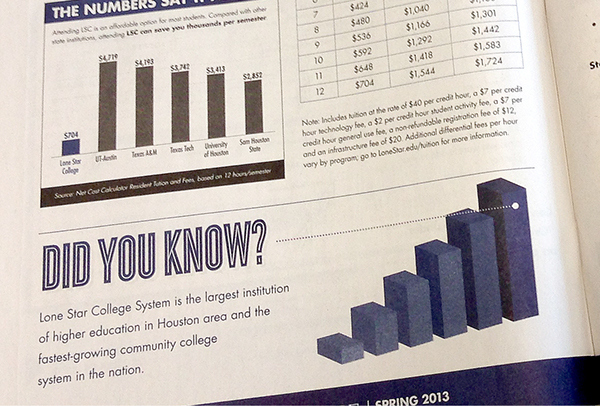 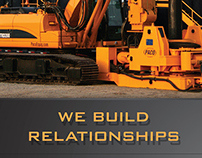 Registration Guide designed for Lone Star College. 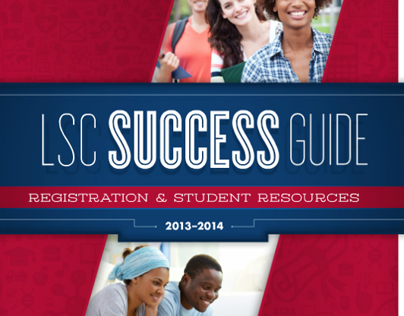 Replaced the credit schedule and teaches students how to find classes and register online. 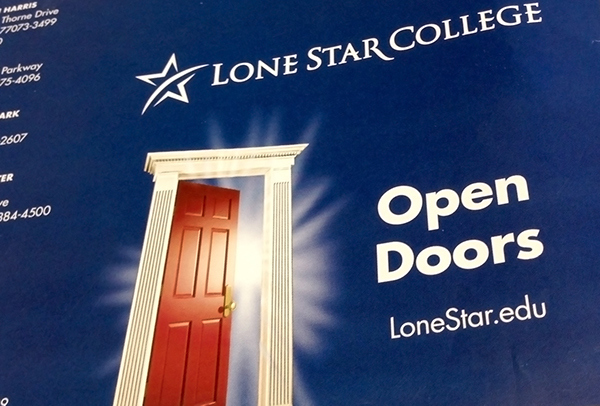 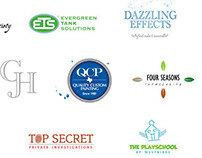 Copyright Lone Star College, 2013. 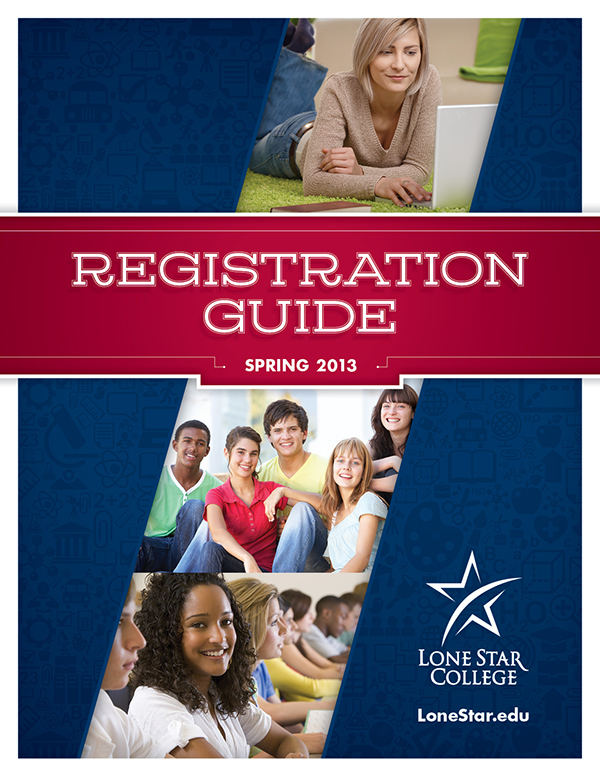 Registration Guide designed for Lone Star College. 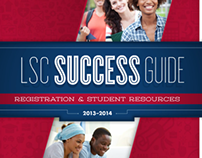 Replaced the credit schedules and teaches students how to find classes and register online.